NSFA, Panacan, Davao City - Election in Eastern Mindanao was generally peaceful despite the NPA Terrorists' violation of its self-declared ceasefire when their group in Agusan Sur harassed a CAFGU Patrol Base in Sinacungan in the town of Esperanza at about 4 o' clock in the early morning of May 14, 2018, which caused the delay of the voting in the said Barangay. BGen. 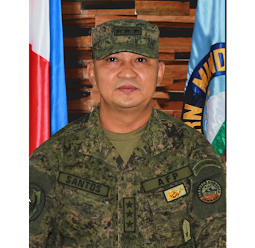 Franco Nemesio Gacal, Commander of 402nd Infantry Brigade, the unit responsible in the said area, in his report stated that the exchange of fire lasted until 6 o' clock in the morning. The troops immediately restored normalcy and allowed the start of elections in the area a little bit late than the supposed time of opening. The report further stated that there were no casualties on the government side. During clearing operations, troops were able to recover one M16 rifle and one M203 grenade launcher with an index finger believed to be that of a wounded NPA Terrorist. In a separate incident, a possible NPA Terrorist atrocity was prevented after troops from 66IB. Lt. Col. Palmer Parungao, Commander of 66IB in his report said that his troops recovered an M16 Rifle and an M14 Rifle hidden in an arms cache in Barangay Manurigao, New Bataan, Compostela Valley Province. The discovery came after an information came from a concerned citizen in the said Barangay. Lt. General Benjamin R. Madrigal Jr. lauded the effort and initiatives of troops to make the election peaceful and orderly and at the same time slammed the NPA Terrorists on the violation of their own ceasefire in CARAGA. “It is good that the troops observed and maintained cautiousness and alertness and that we remained focused on securing the communities from the terror attack of the NPA terrorists. 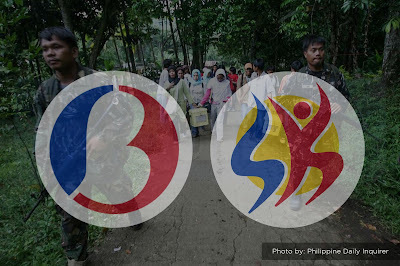 This incident once again proved that their deceptive declaration of a ceasefire is just a ploy for them to carry out their terroristic acts against the people and sabotage the elections," Lt. Gen. Madrigal Jr. said. Despite this incident, Lt Gen Madrigal Jr assessed the Barangay and Sangguniang Kabataan Elections in Eastern Mindanao as peaceful and orderly and attributed it to the close coordination of the different stakeholders of the election. 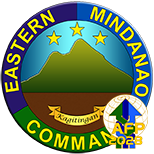 "After we have received the reports from the different Election Monitoring Action Centers (EMAC) in Eastern Mindanao, and that no other incident took place after the elections opened at 7 AM on May 14, 2018. Majority of the winners were declared on time. Further our Election Officers, Supervisors and Inspectors were all safe. Hence, we have assessed the conduct of Election in the Command's Area of Responsibility to be peaceful and successful. 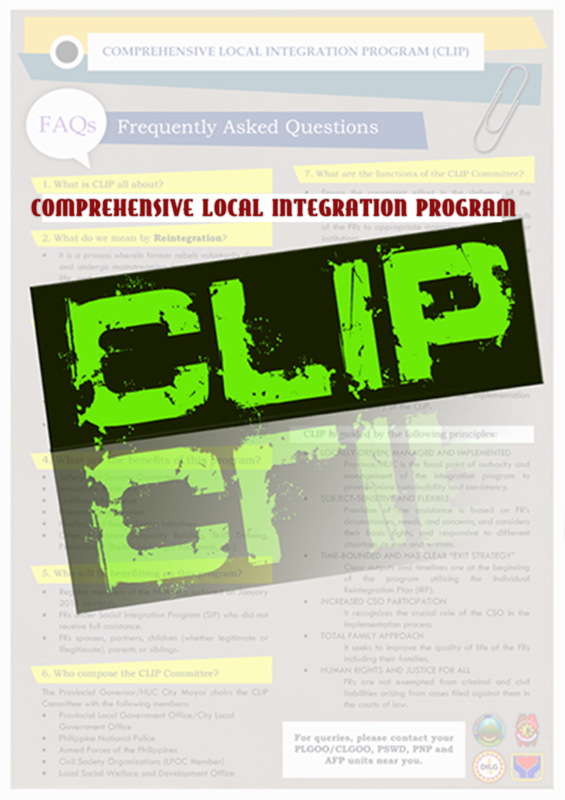 We attribute this to the contingency measures we have laid out including the deployment of a sufficient number of troops, the close coordination of COMELEC, PNP, AFP, other stakeholders particularly the tireless teachers who maintained their composure and sensitivity during the exercise," Lt. Gen Madrigal Jr. concluded. 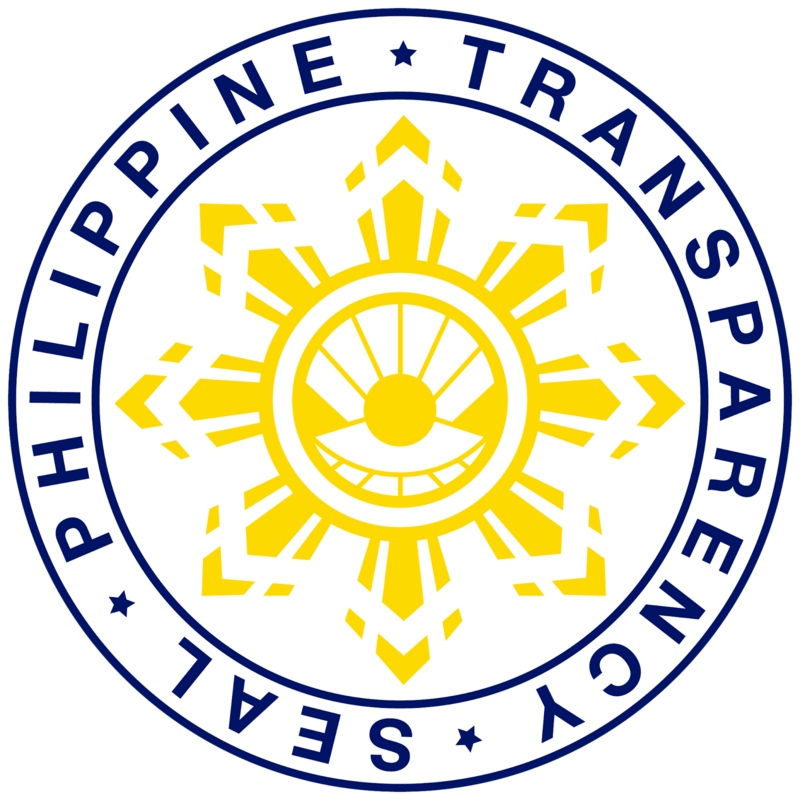 It can be recalled that about 8, 500 troops were deployed in the implementation of Comprehensive and Integrated Inter-Agency Security Plan of COMELEC-AFP-PNP while additional troops were organized and placed on standby to form part of the Regional, Provincial and Municipal Rapid Deployable Force and Quick Reaction Teams.